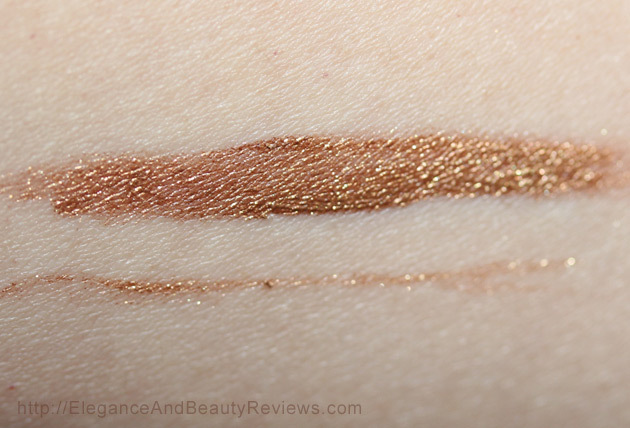 LORAC PRO Metallic Cream Eyeliner Review in Copper - With Photos! 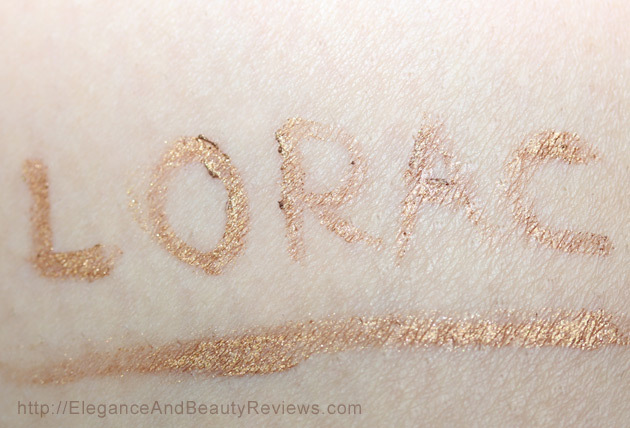 LORAC PRO Metallic Cream Eyeliner Review in Copper. I’m new to the brand LORAC and all their beautiful high quality makeup selections. This eyeliner is THE Metallic eyeliner of choice. Wait until you see all my amazing photography on this review! 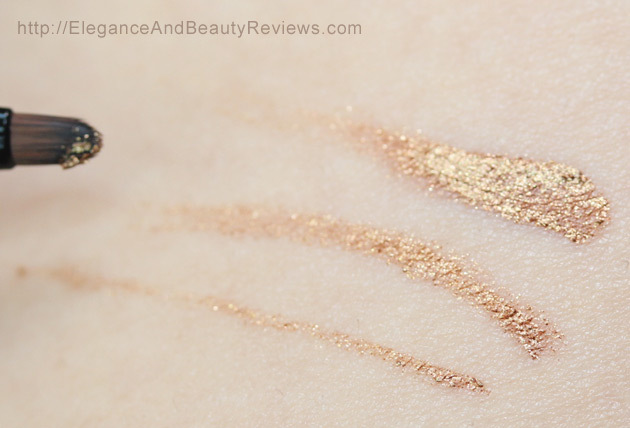 Please read my LORAC PRO Metallic Cream Eyeliner Review. I had so much fun with this copper eyeliner! It just shimmers with beauty! 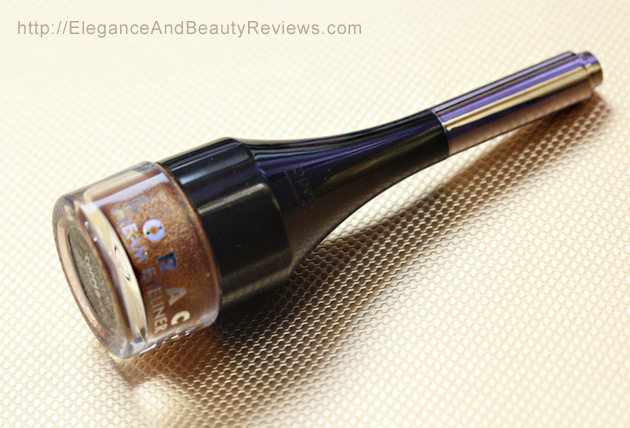 LORAC introduces PRO Metallic Cream Eyeliner – So Pretty! I had to play with this first of course! So pretty! I have been playing with this eyeliner applying it to my arm before I placed it on my eyelid as a quality and skin sensitivity test. 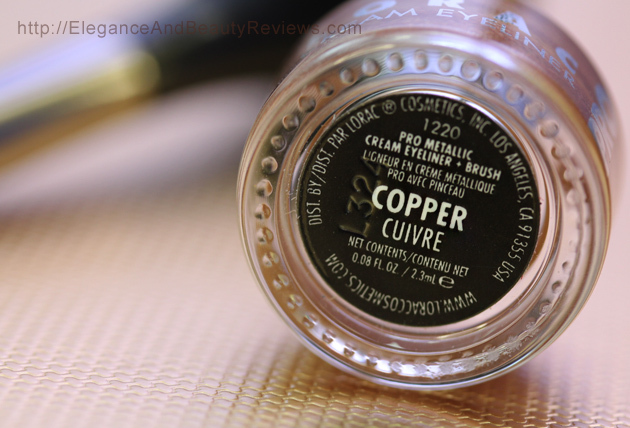 I placed it on my arm in the morning and after traveling to do an errand (move old furniture and junk out of my old house, not fun) This copper eyeliner didn’t budge and didn’t crackle, dry out, and it’s not itchy! YAY! It stayed perfect and that was six hours ago. The Copper is just the most gorgeous color with an amazing fine shimmer that shimmers and keeps on shimmering effortlessly without flaking off! This isn’t glitter. 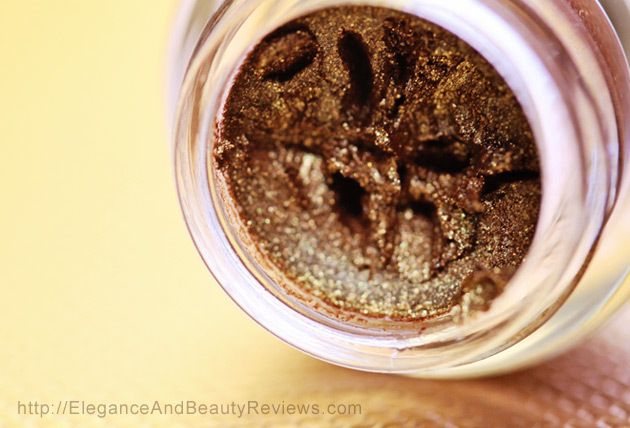 This is a very fine shimmer that looks like tiny metal particles. This eyeliner bottle “transforms” into a brush handle. I had no idea you put the two pieces together. 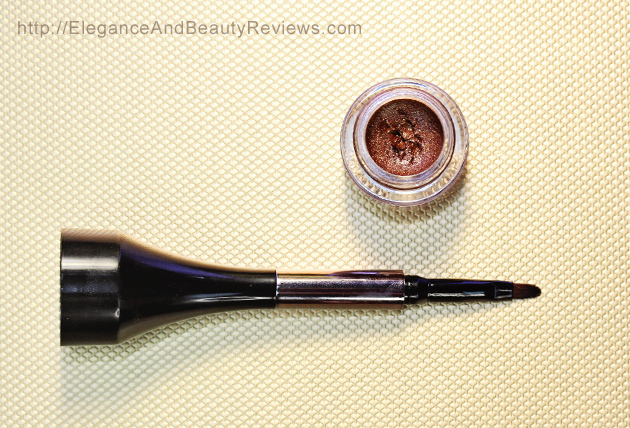 (the lid for the jar connects to the pen that you pull apart) Very sleek LORAC. Not sure I like this concept because I feel like I might lose the brush tip applicator. LOL. I don’t like the brush. I wish it was an angled brush instead but that’s just me. I enjoyed this copper eyeliner today. It looks gorgeous in any light. Oh I am so glad you like it!!! 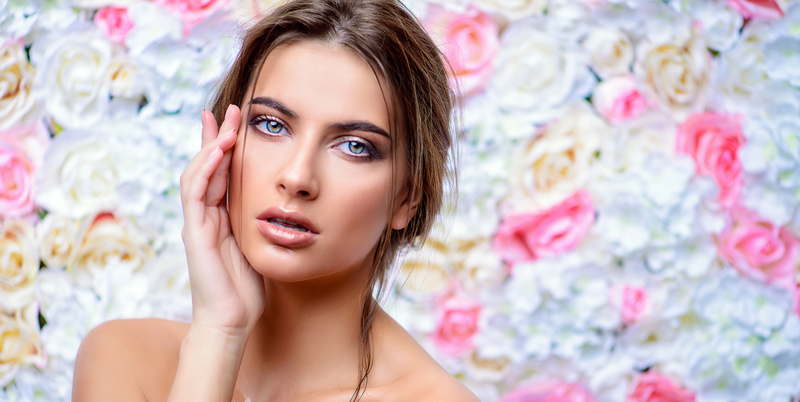 Seven Life Changing Beauty Tips for You!